What is the right interview answer to those tricky interview questions about gaps in your job history? 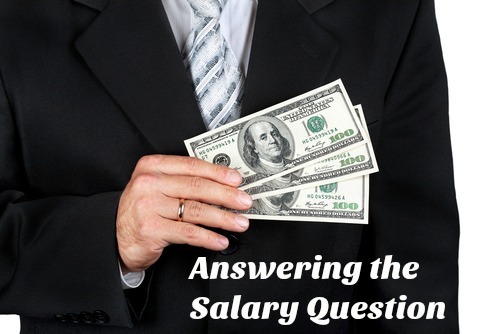 How should you respond to questions that ask why you have been unemployed for some time? It is important to be confident that you are able to explain any gaps in your employment history in a professional and non-defensive manner. 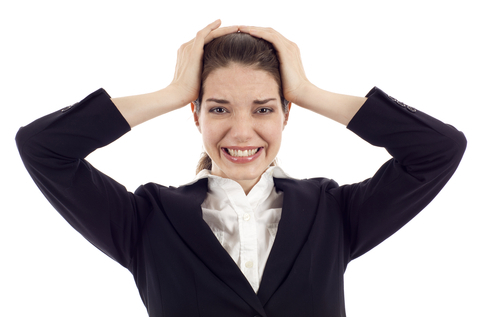 The interviewer is seeking clarification and you need to remain composed while you provide it. 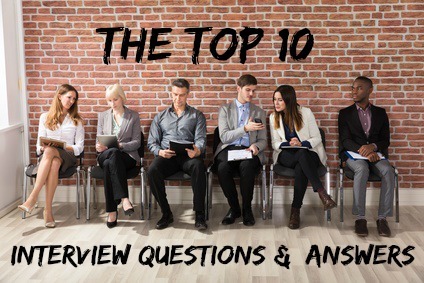 Find out how you can successfully deal with these tough interview questions. What is the best way to explain gaps in employment? The more extensive your job history the more likely you will have some gaps in your employment. Gaps in employment can raise concerns in the minds of potential employers about the candidate's reliability and commitment and need to be clarified. Be confident that you are able to remain calm and collected while giving a valid answer. Reasons such as taking time off to travel, further your studies or to have children are usually straightforward explanations that can be given in the job interview. Personal reasons can prove difficult to discuss. Giving the interview answer "for personal reasons" to questions about why you were not working for a period of time is usually insufficient. It is open to all sorts of misinterpretation, it also leaves the interviewer in the dark and with the perception that you may be hiding something. This makes it difficult for the interviewer to mentally move onto the more positive aspects of the job interview. You need to go into more detail. 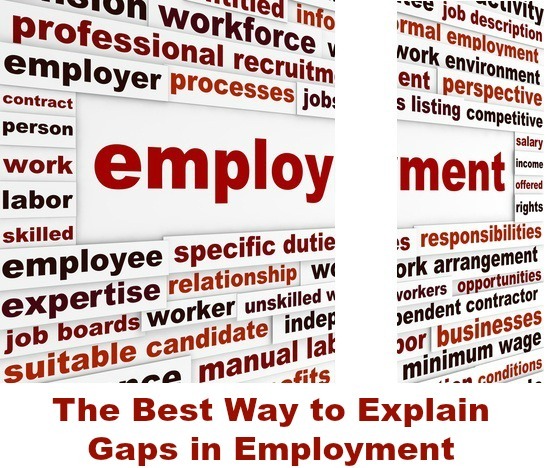 Here are some examples of how to explain employment gaps due to personal reasons. If you took time out to care for an ill family member, emphasize how you had evaluated the situation and concluded that you would be unable to give the commitment you wanted to your job as well as look after the family member. You can end the discussion by assuring the interviewer that the reason has now resolved itself and you are able to recommit yourself completely to your career. If you took time off to raise a family, focus on all the relevant skills you developed during this time including planning and organizing, decision-making and problem-solving. Remember that raising a family is a job that requires a vast array of skills and expertise. Prepare a good explanation of why you have decided to re-enter the workforce at this point in time. If you took time out to recover from an illness such as depression this should be addressed in the job interview if the employment gap is queried. Prepare a short but straightforward explanation that you feel comfortable with. Highlight how you have met the challenge and overcome your problems. In your interview answer refer to the skills you gained in your previous jobs and how they make you the right job candidate. Impress upon the interviewer your readiness and eagerness to assume new responsibilities and challenges. Focus on how this has contributed to your personal development. "I was fortunate enough to be able to take a year out to travel extensively. I was presented with a number of challenges that taught me a great deal about myself and helped develop my abilities. I am really excited about putting these to good use in my new job." If you have been looking for a job for a long time and this is queried during the interview, you can discuss how you are looking for a long term prospect and not just a paycheck. Use your interview answer to explain that you want to be sure that the job is right and go on to describe why you feel this is the right position and company for you. Focus on the efforts you have made while you have been unemployed. Discuss any classes you have taken or any volunteer work you got involved in. Even attempts to improve your fitness or cooking skills can be viewed in a positive light. Taking on part-time and temporary work at whatever level during your job search shows a strong work ethic and flexibility. Show how you have kept up to date in your industry and job knowledge. 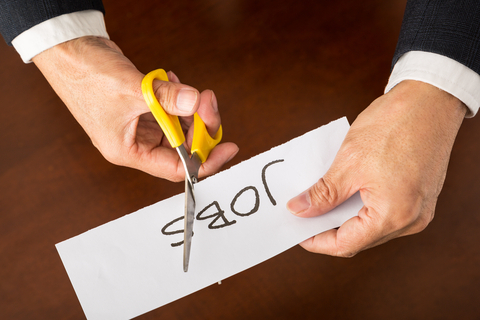 When you are asked about a gap in employment it is important to avoid sounding defensive. Acknowledge the interviewer's concern. "I fully understand that you need to know what I was doing during that time, and I would like to discuss this with you." Appear composed and unapologetic, this will reassure the interviewer that you are comfortable with your reasons and that they should be too. Be aware of your interview body language and the message you are sending. A reference check will confirm dates of employment so it is not possible to misrepresent these in either your resume or during the job interview. The best strategy is a simple and honest interview answer that clarifies any concerns the interviewer has and highlights your ability to handle difficult situations and challenges by focusing positively on the future. Sample interview answer to questions about your strengths and weaknesses. How to answer one of the most difficult interview questions - Tell me about yourself. Sample interview answers to typical interview questions.